Income verification is a basic part of applying for a home loan. But there's more to providing proof of income than just handing over a couple of paystubs. You need to be able to show your earnings are stable. When making a down payment, you may have to be able to show the source of that money as well. 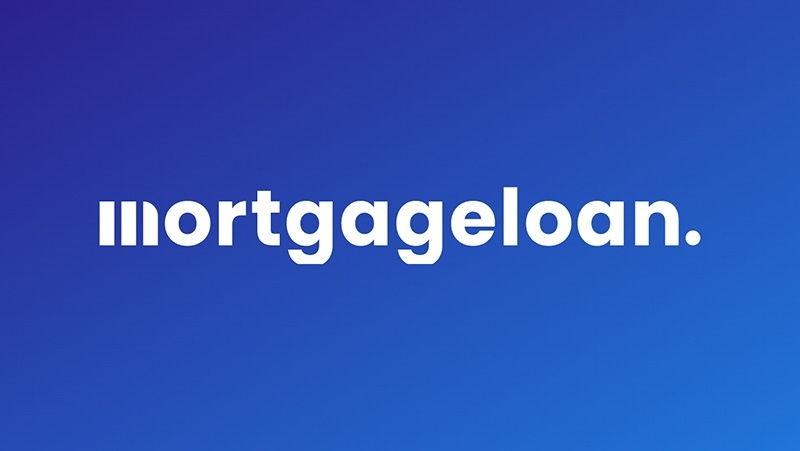 If you're a recent graduate who's landed a well-paying job, someone who recently switched careers or just started a business, you could have trouble qualifying for a conventional mortgage no matter how much you're earning, unless you can show your earnings are stable. What are the income requirements for a mortgage? Let's start with the basics – how much income do you need to qualify? Here, it's not a question of how much you earn, but how much of your income you'll be spending on your home loan and other debt payments. The oft-cited rule is that your monthly mortgage payments – include property taxes and homeowner's insurance – shouldn't exceed 28 percent of your gross income. Total debt payments, adding in things like credit cards and a car loan - shouldn't exceed 36 percent. These are called your debt-to-income ratios. Those figures are not hard-and-fast, however. Most lenders will readily allow debt-to-income ratios of 43 percent for borrowers with good credit, and even higher if other factors are present, such as a large down payment or if the borrower has substantial financial reserves. Not sure if you have enough income? A mortgage income calculator can help you crunch all the numbers from your earnings, monthly debt payments, housing expenses to find out how much income you need for a mortgage of a certain amount and interest rate. To verify your income, your mortgage lender will likely require a couple of recent paycheck stubs (or their electronic equivalent) and your most recent W-2 form. In some cases the lender may request a proof of income letter from your employer, particularly if you recently changed jobs. Another form of income verification will be your last two years of federal tax returns, which the lender will obtain directly from the IRS. You'll be asked to sign a Form 4056-T to authorize the IRS to release them to your lender. Your lender will want to see at least two years of steady income before they'll authorize a mortgage. That means no gaps in employment during that time. It's ok if you've changed jobs, but only if you stay in the same field. If you recently made a major change - say, leaving a sales job to become a teacher or vice versa – you may be turned down if you've been there less than two years. These days, mortgage lenders are all about stability and they'll want to be assured that your new career is working out before approving your loan. Tax returns are the main form of income verification for the self-employed, though you may also be required to file a profit-and-loss statement for your business. Once again, they'll want to see at least a two-year history in the business, with stable or rising income. They'll take your average income over the past two years, so total that and divide by 24 to get your monthly income for mortgage qualification purposes. Keep in mind, though, that any business deductions you take on your federal tax return lowers your income for purposes of obtaining a mortgage - which often limits self-employed people to a smaller mortgage that they might like and still comfortably afford. One way around this is to seek a stated income mortgage through a private lender, rather than a more conventional mortgage backed by an entity like the FHA, Fannie Mae or Freddie Mac. Stated income loans are much harder to find than they were during the housing bubble of the early 2000s, but some specialty lenders still offer them. You'll pay a premium rate and will need excellent credit and substantial financial assets to qualify, but it is an option for obtaining a larger mortgage when you're self-employed. Finally, if you recently received a large sum of money that you're planning to use for your down payment, you'll need to be able to document how you obtained that as well. If it was a gift from your parents or other relatives, you'll need a "gift letter" from them stating the money is truly a gift and that you are not obligated to repay it. If you sold a second car to raise the money, you'll need to show the bill of sale. The key thing for lenders is making sure the money is truly yours and not part of an under-the-table financing arrangement reached with the sellers or a private loan you will be responsible for repaying, in addition to the mortgage.